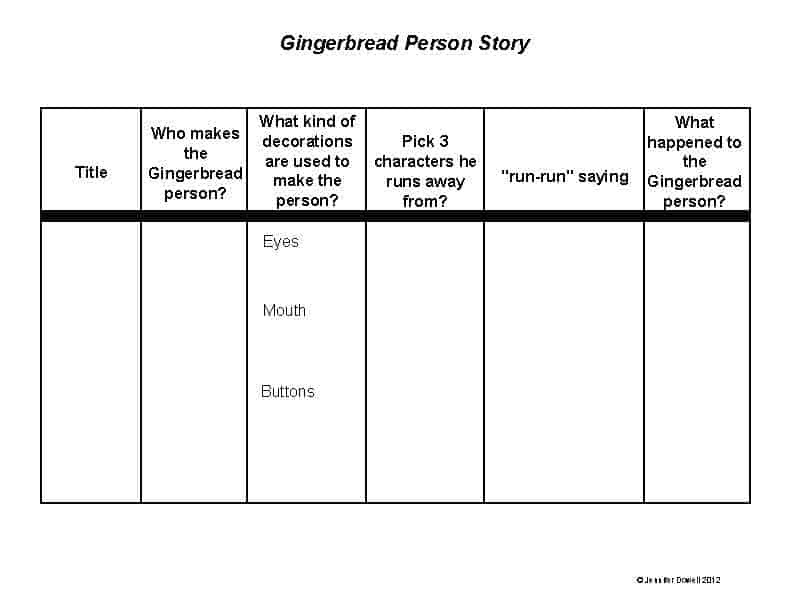 I love teaching using Gingerbread Man stories. 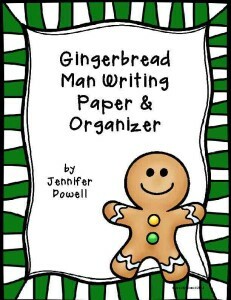 After I have taught my Gingerbread Man unit, I have the students write their own Gingerbread Man story. 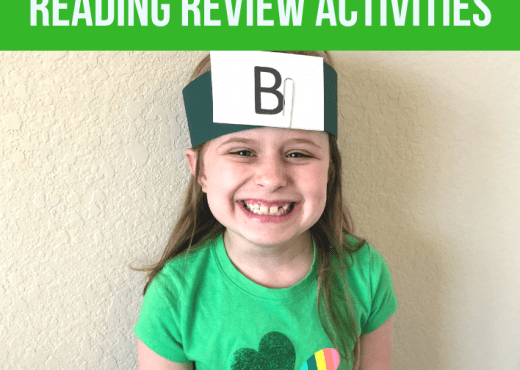 The Gingerbread Man writing activity is always one of the favorite activities that we do throughout the year. I first make sure I read lots of Gingerbread Man stories and alternative versions. I try to read a couple of different stories a day. Below are some of my favorite versions. 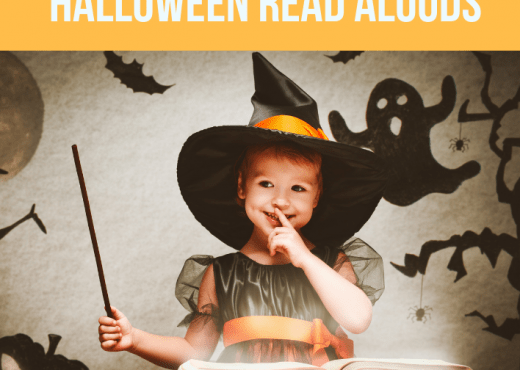 There are also some alternate versions that I love reading to my kids that use other types of food. I love reading these to my students because it also teaches them about other cultures. 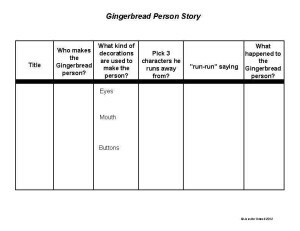 After I have read them lots of Gingerbread Man stories along with other variations, then I tell the students they will write their own story. 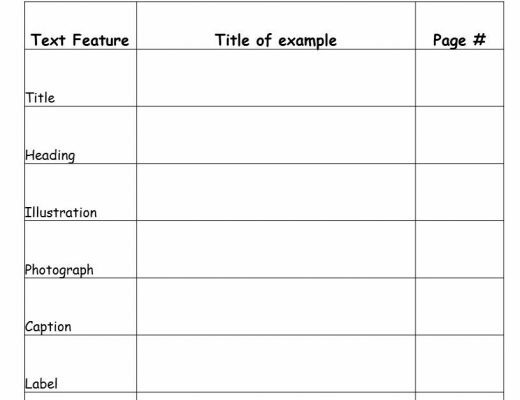 They first fill out a prewriting organizer to help them get started on the story. The student decides what the person will be made of, who he runs away from, his run-run saying, and what happens to the person in the end. 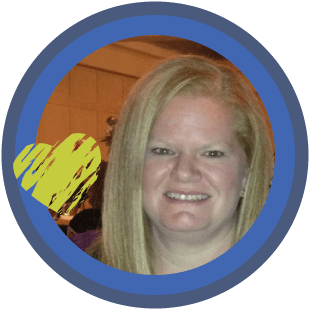 After the students have filled out the organizer, then they write a rough draft on notebook paper. I then have the students write the final copy on gingerbread man shaped paper. I give them as many sheets as they need to write the story. I also give the students a cover page where they can write the title and their name. When the kids are finished, they have their own Gingerbread Man story. 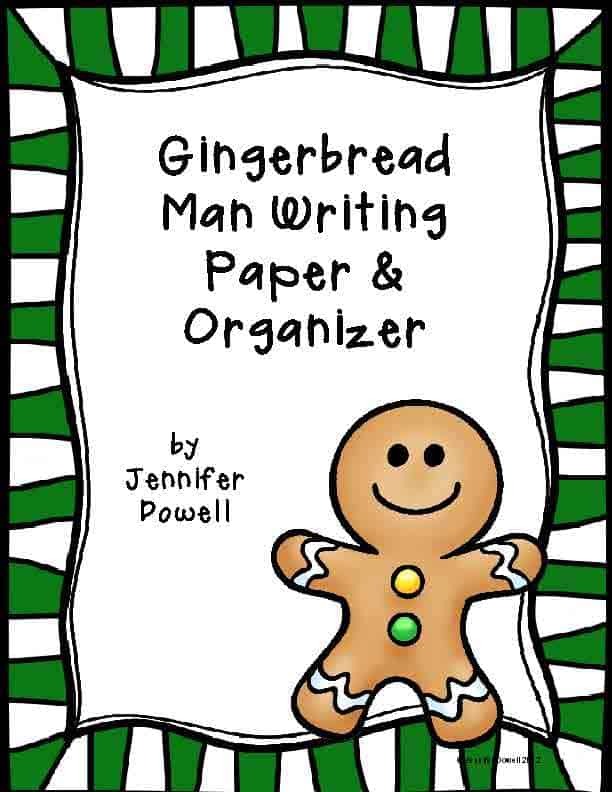 Click on the Gingerbread Man cover to download a free copy of this activity. I hope your kids love it! 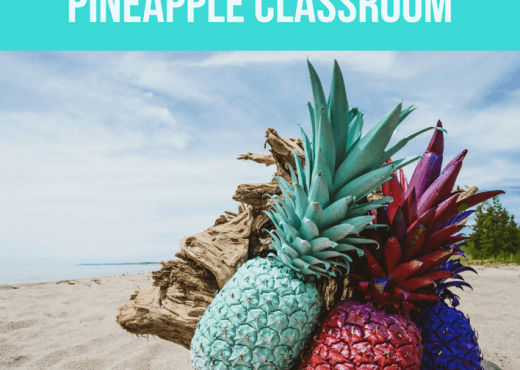 Let me know what you think about this writing activity.